Google's fast-growing Chrome OS recently got the ability to run Android apps, adding a huge breadth of apps to the platform. However, apparently there were some Chromebooks that were not compatible with Microsoft Office apps for Android. Now, Microsoft has clarified that these are teething issues and every Chromebook will soon be able to run Office apps for Android without any problems. 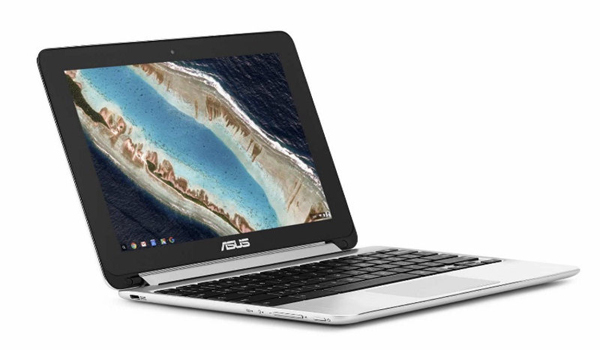 According to a report by 9to5Google, some Asus Chromebook Flip users earlier encountered the message 'unsupported on this device" when attempting to download Microsoft Word, PowerPoint, Excel, or OneNote. Though other Chromebook users were able to use the apps without any problem, this led to questions if Microsoft was blocking some Chromebooks from using these apps, since the presence of Microsoft Office adds an important feather to Chrome OS's cap, increasing the platform's appeal for enterprise users. "Office for Android is supported on Chrome OS devices via the Google Play Store. While Google Play on Chrome OS is in beta, we are partnering with Google to deliver the best experience for Chromebook users and plan to make the apps available on all compatible devices by general availability," Microsoft told 9to5Google, implying these are just teething issues. Like on other platforms, Chrome OS devices with screen size less than or equal to 10.1-inch will be able to open and edit Office documents for free, but more advanced features will require an Office 365 subscription. On devices with displays bigger than 10.1-inches, only viewing documents is free, and everything else requires a paid subscription. Incidentally, the Asus Chromebook Flip comes with a 10.1-inch display and its users will be able to edit Office documents for free, once the chinks are ironed out.